Home: Migration Translators: Coming from China? Do you need a Chinese NAATI Translator? You never know when one of these documents you have from China are useful in your new life here in Australia. One example is vaccinations. China and Australia both take vaccinations seriously, but the two countries may not have exactly the same schedule of vaccinations. There may be vaccinations that you want your children to have in Australia as they grow up. 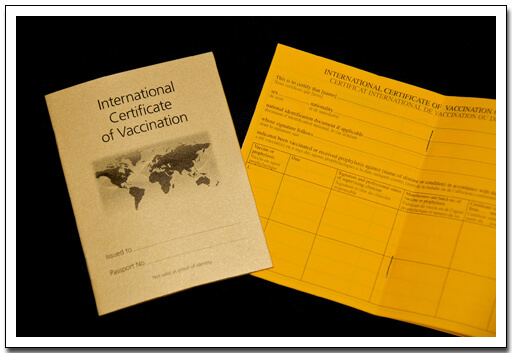 To make sure that both you and your family get the vaccinations you need, you may need to show to a doctor here what sort of vaccinations you have already had. You can get your vaccination certificates and any other medical documents translated easily and quickly by using an online Chinese NAATI translator to do it for you. NAATI translators are government approved translators that know the Chinese language inside out and can be trusted to provide an accurate translation of whatever you need into English or vice versa.